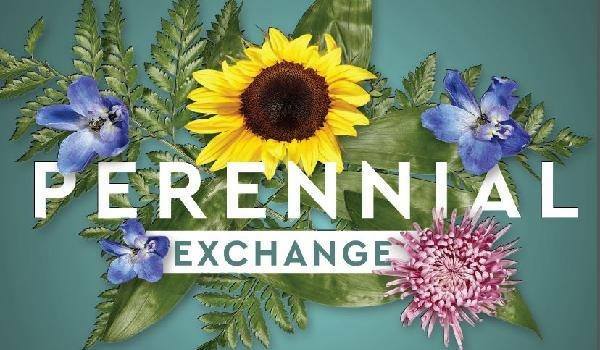 Whether you’re a seasoned gardener or backyard beginner, come to our PERENNIAL PLANT EXCHANGE! Bring your potted or bagged perennial plants to trade with others. A great way to get a nice variety of plants for FREE! 1) Bring your plants to Schreckengost Park, corner of 15th & Oregon Ave., by 11:00AM. on Saturday, Sept. 15th during the “Downtown Sebring Welcomes Fall” Event. 2) Label each plant with its name, color, height, sunlight requirement etc, if possible. 3) Meet and talk with other gardening enthusiasts! 4) Start swapping at 11:30AM. For each plant you bring, you may TRADE FOR a different plant or give to a new gardener! Donations will be accepted and used for the downtown flower planters. ADVANCE REGISTRATION IS REQUIRED. SIGN UP AT LEONARD HARDWARE OR CALL SUE @ (330)938-6329.